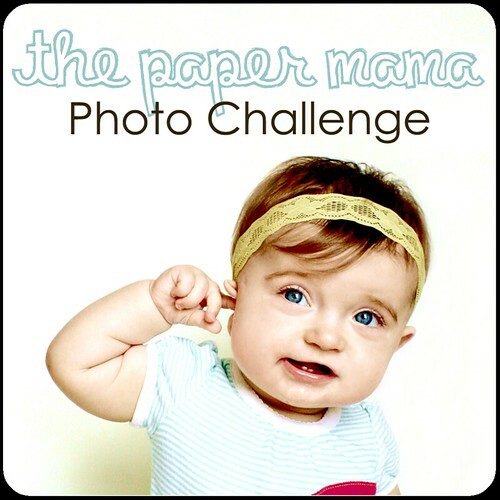 The challenge is 'Green" at Paper Mama this week! 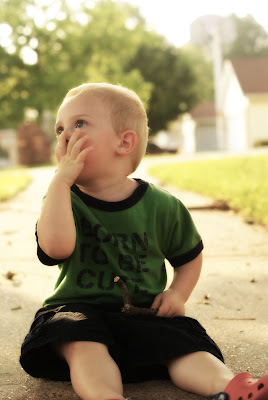 This picture does nothing short of melt my heart. He blows kisses to me before I go to work, before bed and just for no reason at all. From your post below...Tucker has pulling at his ears a lot lately (and he isn't sick) and waking up for milk in the middle of the night....I am wondering if it is his TEETH??? Now that you said that. SO cute! The pictures in the post below. . .LOVE those dimples!